The Art and Science of Thriving vs. Surviving! The Tree of Health, Vitality, and Wholeness is a series of seven classes exploring Kabbalah, what it is and what it has to say about having more vitality and true health in your life. Our focus will be on the art and science of thriving vs. surviving. Kabbalah speaks directly to our desire to know what life is about. Kabbalah means being willing to receive life as the greatest teaching itself, to see life as God’s greatest gift. And it means being willing to understand that both of these, the lesson and the gift, always come together and must be received at the same time in order to create wholeness, healing, and illumination. I like to think of the Universal Kabbalah as a vast metaphysical system of thought and action, with action being the key word. The Tree of Life is a glyph or map that represents the system of Kabbalah. One of the most amazing qualities of this system is that it is evolving and always pertinent to current society. 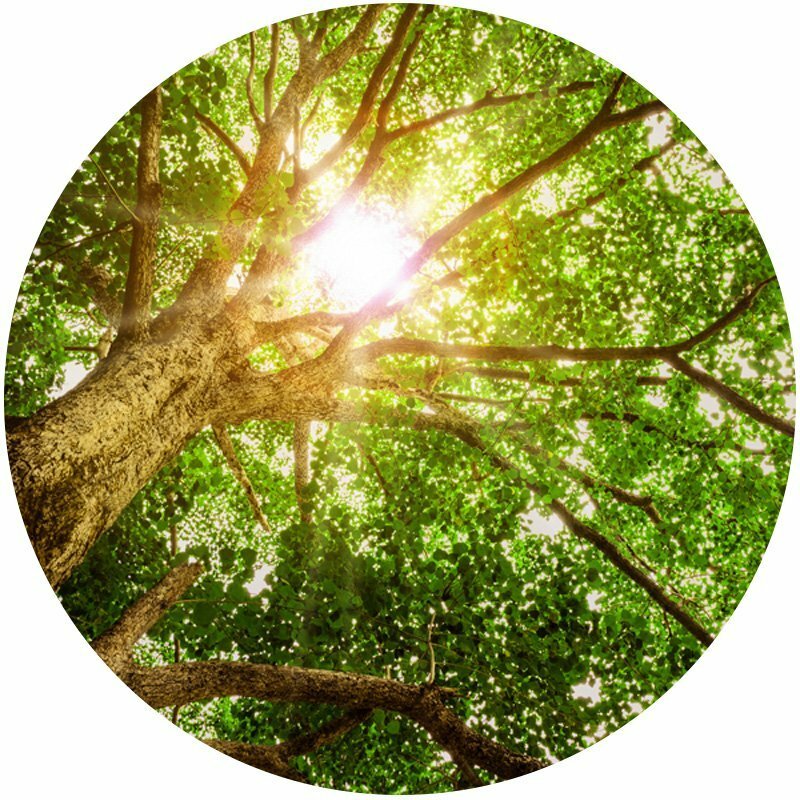 The Tree of Health, Vitality, and Wholeness is the third in a series of evening classes exploring the Kabbalistic perspective on a specific topic. The first series is the Tree of Joy, the second series is the Tree of Prosperity. This next class series addresses what Kabbalah has to say about health and wellness, as well as the adjustments that must be made in order to have the wholeness, vitality, and wellness we desire in our lives. I have been working with and teaching the Universal Kabbalah for 16+ years and invite you to join me for this fresh look at Kabbalah and the Tree of Life. We will have great conversations as we explore the knowledge, understanding and wisdom that Kabbalah has to share on this topic.